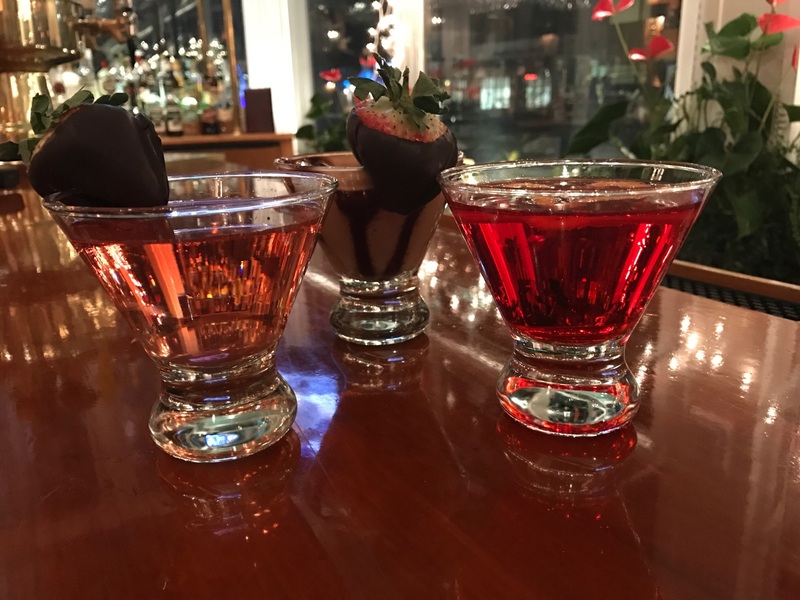 Join us on Valentine’s Day, Tuesday, February 14 for a special menu (click here). We will also have special delicious cocktails! Call to make reservations (413) 584-3100.